Magnificent Waterfront Home For Sale In Lake Ozark! If you're looking for your dream home at the Lake of the Ozarks, then congratulations! You found it. This beautiful waterfront home is situated on the highly sought-after Imperial Point. With 2,800 square feet, this lovely property has just the right amount of space for you and your family enjoy luxury living at the Lake of the Ozarks. Many people are told that renting is more affordable than owning your own home at the Lake of the Ozarks, and that it's a good idea to rent a home for a few years before taking the plunge and buying a home of your own. What they are not told, however, is that renting comes with a unique set of challenges and disadvantages that can be avoided by purchasing the property outright. 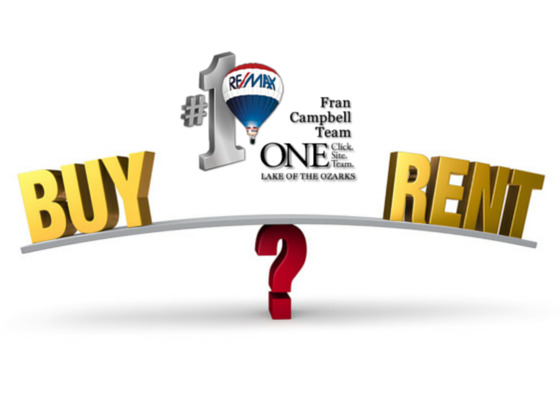 Fran Campbell Team is here to help educate you on the downsides of renting versus owning your own home. When you are renting, you are subject to the restrictions placed on you by the property owner. Consequently, renters often find important decisions being made for them instead of by them. For instance, the property owner may place serious restrictions on the types of pets your allowed to have (if any) and whether or not you are allowed to raise children in the home. Valentine's Day... the most romantic day of the year. We know you're busy planning romantic dinner dates, but don't forget to dedicate some thought to your home decor! 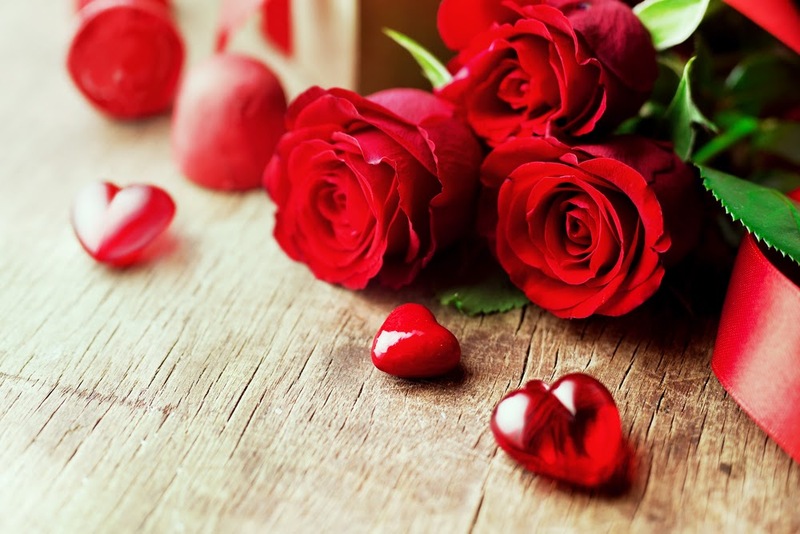 Your friends at Fran Campbell Team are here to help you plan a truly romantic Valentine's Weekend with these must-try Valentine's home decorating tips. Nothing says "romance" the way flowers do! Rather than dropping lots of money on one gigantic bouquet, strategically place three or four small arrangements in different rooms to spread the romantic vibe throughout your home. If you don't want to spend the money on real flowers, consider purchasing silk rose petals. You should be able to get several (upwards of 1,000) petals for a very small amount, and the result is just as effective. Scatter the petals along your counters, shelves, window sills... anywhere you can think of! 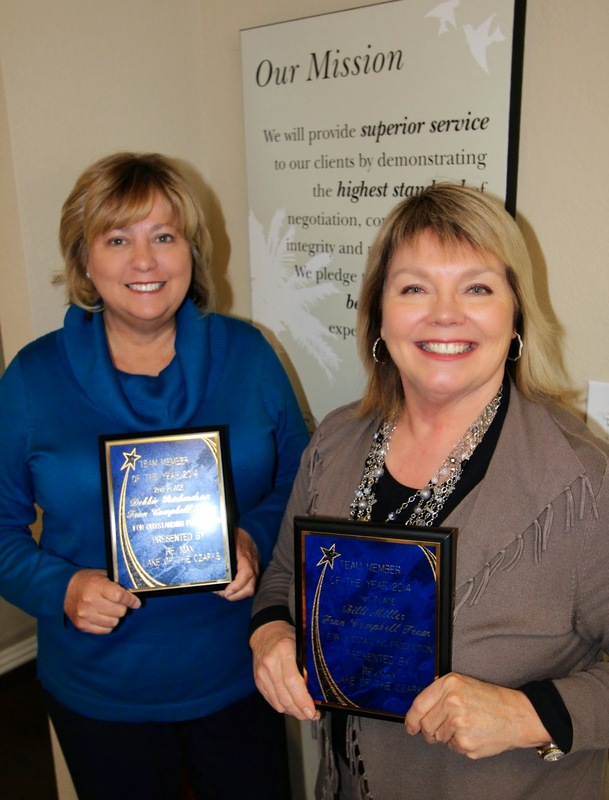 Fran Campbell Team Agents Honored with 1st & 2nd place Team Member of the Year Award!